All thanks to Pokémon Go, millions of men and women worldwide are staring at their phones and wandering around like zombies at all hours of the day. Pokémon Go is a new mobile game app that is based on the popular Pokémon game that was created in 1995. It uses a person’s smartphone camera and GPS to place Pokémon characters in the real world in proximity to the player. In order to earn points, these characters need to be “caught” by the player. Players can see the characters in their real life surroundings by looking at their screen, and use the overall game to catch the Pokémon character. Playing games is rewarding for your growing child to develop his skills. Racing games are a good option as many kids love to play them and it’s easy to learn. But as far as Pokémon Go is concern, your child can now start the exercise he/she has been running away from all in the name of catching Pokémon character. Not even upto two weeks that pokemon go came out, many players have already taken to Twitter and other social media to talk about how Pokémon Go has helped their mental health, feelings, social anxiety, and depressive disorder. The developers behind Pokémon Go didn’t mean to create a mental health gaming app. 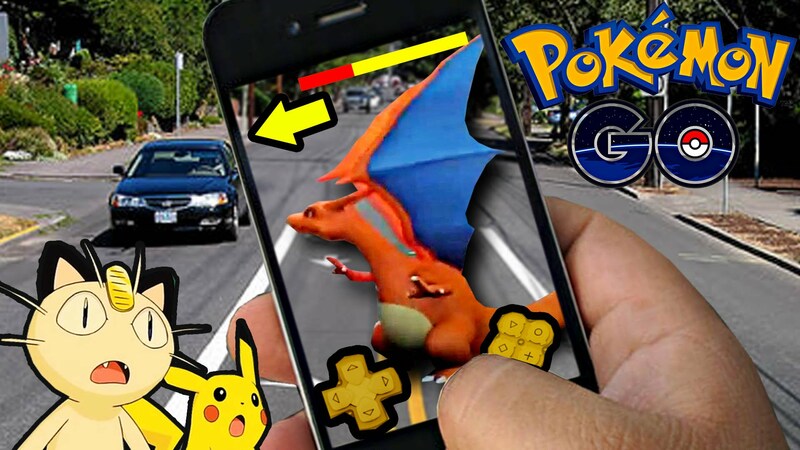 But they’ve done so, and the effects seem to be largely positive.’ Although Pokémon Go is not the first augmented reality game, it is certainly the first to take off. We already know that exercise helps greatly with depression (along with almost every mental health problem), but being motivated to exercise when you’re frustrated is a challenge That’s why an engaging game like Pokémon Go can be helpful. Pokémon Go does this by encouraging people to get outside, take a walk, talk to others, and explore the world around them. Granted, it’s through their smartphone acting as an interface, but walking is walking, even if the motivation for doing so is to play a game. For a person suffering from depression or another mood disorder, the idea of exercise can be nearly impossible to contemplate, much less do. For someone suffering from social anxiety, the idea of going outside and possibly bumping into others who may want to talk to you is daunting. TePe Interdental brushes – Uncomplicated Alternative of Painful Flossing.